As a leader of innovation and automotive technology, Toyota Motor Corporation strives to stay ahead of the competition holding more self-driving patents than any other automotive or software company. You may think some big software companies, like Google, would lead the way in the number of patents, especially with its current fleet of driver-less cars. However, neither Google nor Tesla holds quite as many patents as Toyota in this category. According to a Thompson Reuters’ Intellectual Property and Science Division report, Toyota has 1,400 self-driving car patents. That’s twice as many as any other automaker, and automakers, in general, hold more autonomous vehicle patents than any software company. This may be surprising to some, but as a longer-standing company, Toyota has been toying with autonomous driving for much longer. With a huge focus on bringing fuel-efficient vehicles to market, Toyota has been introducing semi-autonomous driving features in its vehicles, with the determination of turning the dream of self-driving cars into reality. Advanced safety features like automatic braking, lane departure alert with steering assist, dynamic radar cruise control, and blind spot monitoring help make driving much safer, but also hint at the possibilities of autonomous driving. The current 2016 Toyota model lineup offers exceptional value, refinement, and quality. 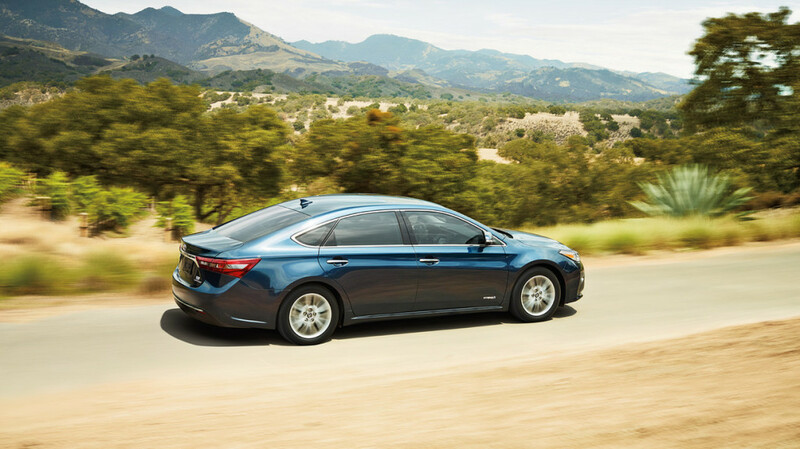 Some of these new vehicles, including the 2016 Toyota Avalon, 2016 Toyota Camry, and 2016 Toyota Prius are available with these high tech safety features. Pretty soon we won’t just see electric vehicles driving themselves, but perhaps we’ll see gasoline and hybrid autonomous vehicles in the near future. 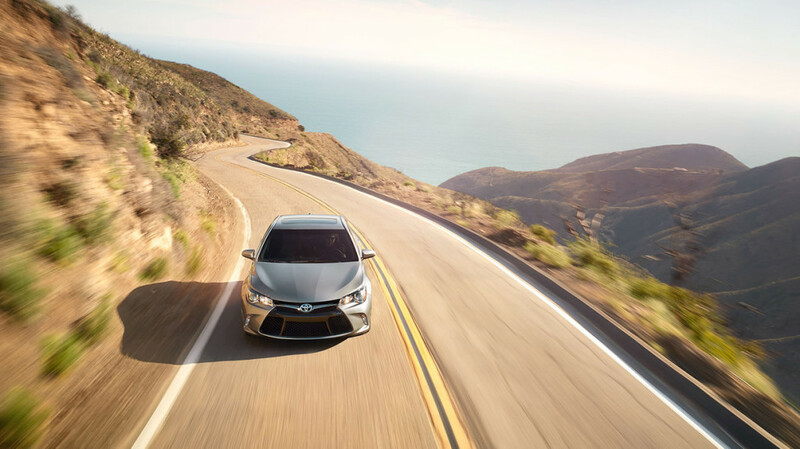 While Toyota does not currently offer fully autonomous vehicles, you can still find an outstanding new Toyota vehicle at Marina del Rey Toyota near Los Angeles, CA. Visit our dealership to see our full new vehicle inventory, or contact us to schedule a test drive today!